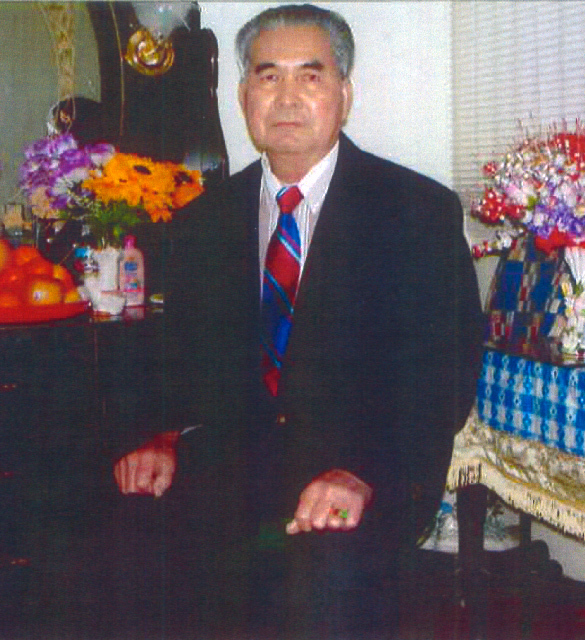 On October 18, Cheng Jin Lai, 78, was tragically hit and killed by the operator of a Muni bus while biking at Division and Bryant Streets. Mr. Lai was the fourth person this year to be killed biking in San Francisco, the most in a single year since 2001. In each of these tragedies, the rider was hit by the operator of a large vehicle. This Thursday, November 14, there will be a public memorial for Mr. Lai. Media and public are invited to join the Lai family, the San Francisco Bicycle Coalition, Chinatown Community Development Center, Supervisor Jane Kim, and TODCO in remembering Mr. Lai and calling on the City to prioritize safer SoMa streets for everyone. “This is a real tragedy for the community. We can hopefully motivate San Francisco to make streets safer for bicyclists and pedestrians. We need to honor Mr Lai. Our hearts go out to the family,” said Norman Fong, Executive Director of the Chinatown Community Development Center. “Mr. Lai was a member of San Francisco’s diverse, growing and active bicycling community, and we are deeply saddened by his death. We urge our City leaders to take a more urgent and proactive approach to taming SoMa’s fast-moving and deadly streets for all of us” said Leah Shahum, Executive Director of the San Francisco Bicycle Coaition. Mr. Lai was a vibrant and active senior up until the time of his death. He practiced Chinese health exercises to stay fit, and loved to ride his bicycle everywhere, having learned to ride growing up as a boy in Vietnam. Mr. Lai rode often from the apartment he and his wife shared in the SoMa neighborhood to San Francisco Chinatown, where he ate and shopped. He also was an avid fisherman who enjoyed fishing off the pier in San Francisco Bay. Mr. Lai was frugal and conservation–minded. On his bicycle, he regularly took recyclable cans and bottles he and his family had consumed to the recycling center. It was while he was doing this the morning of October 18 that Mr. Lai was tragically struck and killed by a Muni bus.